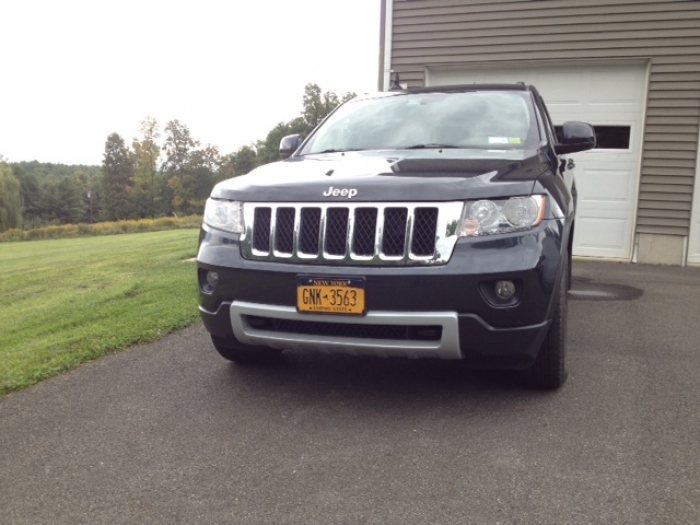 Are you looking to give the Jeep you drive on the road a look that's more suitable for off the road? 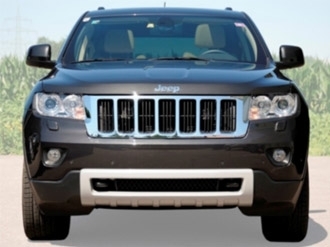 If you want your Jeep Grand Cherokee to stand apart from the rest of the garden variety vehicles that you see in commuter traffic every day, add front bumper molding to it with the Mopar Jeep Grand Cherokee Front Bumper Kit available at JustforJeeps.com. 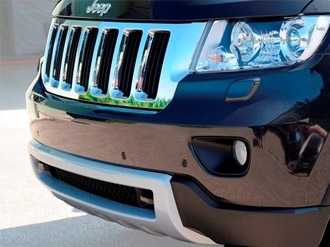 The molded plastic front bumper will toughen up the look of your Grand Cherokee's front end, making your four-wheel-drive look fit for any off-road excursion even when you're on the most conventional roads every day. Just what the front of the GC needs to break up the plain Laredo black plastic. The painted silver is perfect. Chrome would be too much. Installs easily. Only down side (potentially) is it's a very thin plastic. I would have expected a thicker more durable plastic being an OEM Mopar accessory. Time will tell if it's more durable than it appears to be. Overall looks great and not many GC's out there with it so it will make yours stand out from the crowd. ProsPerfect fit. All mounting accessories included. OEM Mopar part. ConsOnly POTENTIAL con is it's paper thin plastic construction. TIme will tell if this is a con or not. It may be more durable than it seems. 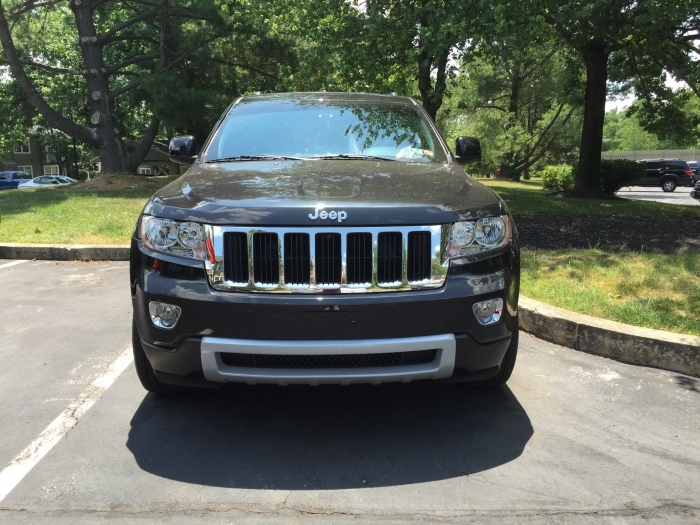 An excellent way to differentiate your Jeep Grand Cherokee from the others out there. Check out the images (before/after). They speak more to this item than anything I could possibly write. 10/10. 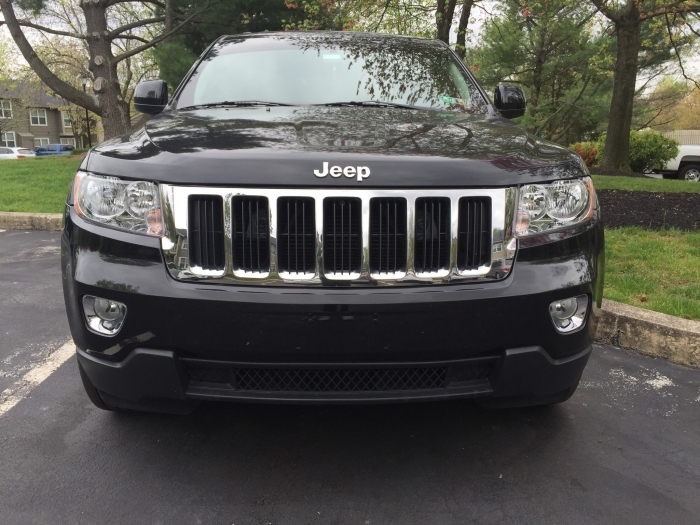 Upgrades the look of any model GC (mine is a 2012 Laredo). 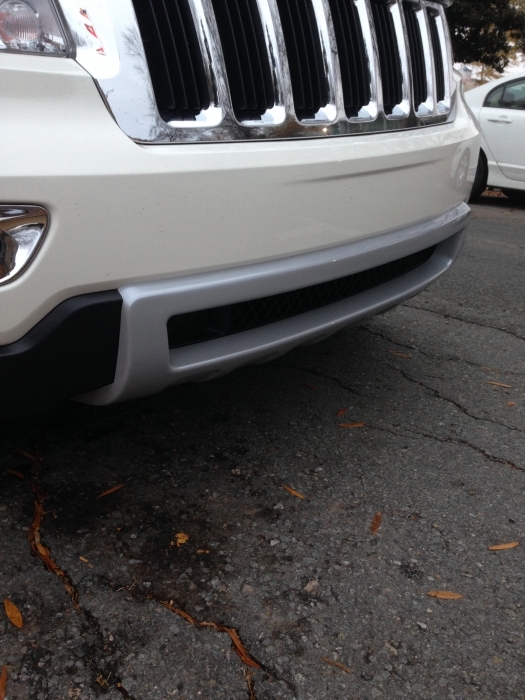 Cons- Not really a con, but I put a layer of clear silicone between this piece and the Jeep's bumper to reduce the amount of dirt/water that would get behind the piece. Differentiate yourself from the pack! This molding was very easy to install! I did it in about 10-15 minutes. It looks great and really helps to differentiate your WK2 from the all the rest out there. 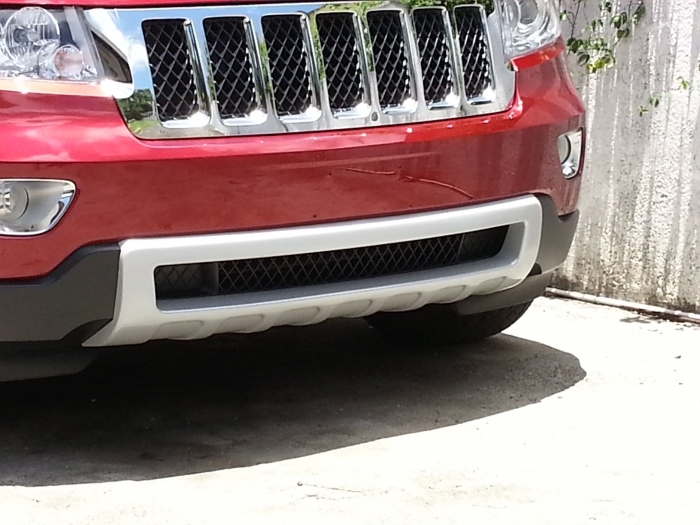 Thank you JustForJeeps for carrying a great product. I asked the guys at Just for jeeps if they could get this part for me and they did. The installation was quite simple, all I needed was a drill everything else was in the box. The part is molded in gloss silver and looks great when installed. 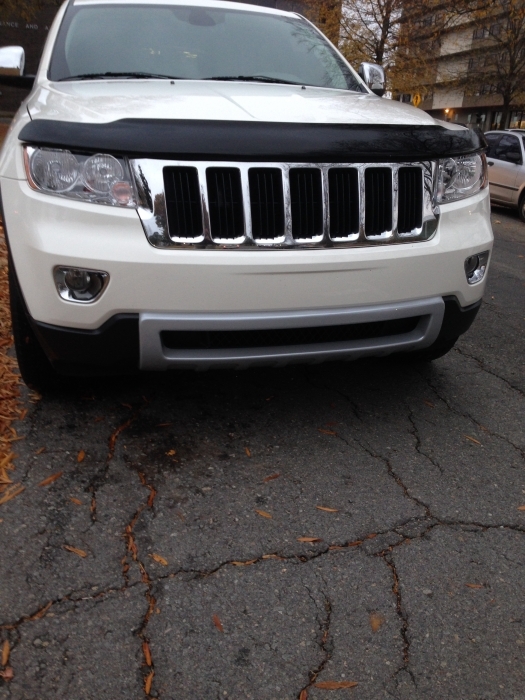 There are seven depressions on the bottom to match the seven slots in the grille. It is lightweight and does not interfere with the tow hooks.